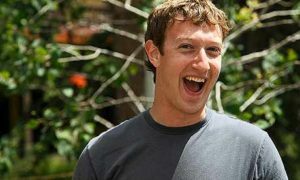 Dear Peeps: Please stop using these CEO pics. They are officially overexposed. Kthxbai. I see the same goofy CEO pics in Google Reader daily. So I reviewed the top 100 brands on Deloitte’s brand list and Interbrand’s top 100 global brands list to come up with this list. 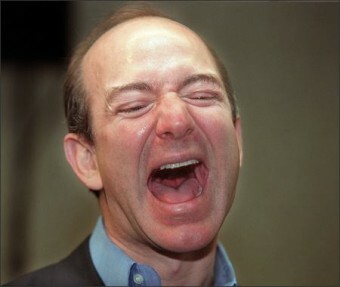 Amazon CEO Jeff Bezos runs an online bookstore. He has also had his tonsils out. 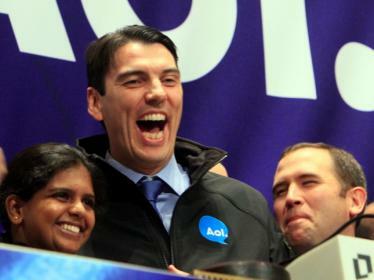 AOL CEO Tim Armstrong is happy because he just made lots of money on the stock market. Wait, what? AOL is still in business? They do what? 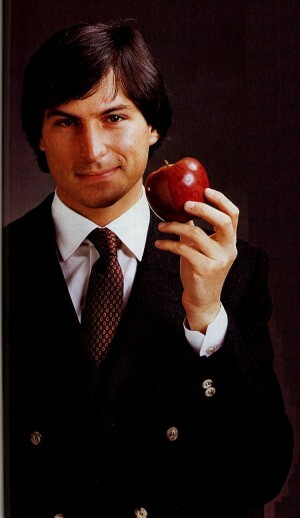 Apple CEO Steve Jobs is holding an apple. Because he is CEO of Apple. Get it? 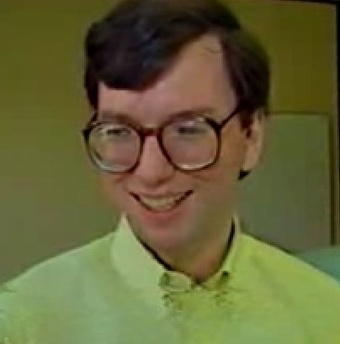 I would like to go on record as saying that there are no bad pictures of Steve Jobs. Steve Jobs can do no wrong. Dear Steve, I promise I will buy an iPad like you told me to. We’re cool, right? Facebook CEO Mark Zuckerberg gets two pics! 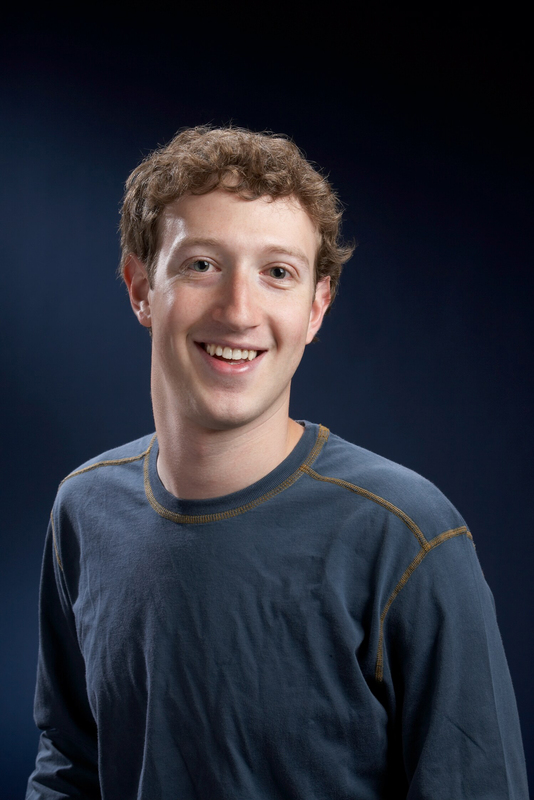 Because, unlike the Steve, there are no good pics of the Zuck! I mean, he looks like he’s 12 years old! What’s that? He is 12 years old? Oh. Disregard. 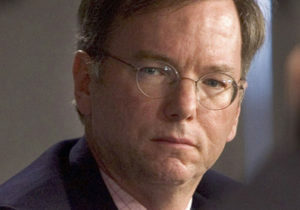 Google CEO Eric Schmidt. Google is good. Nothing more to read, move along. 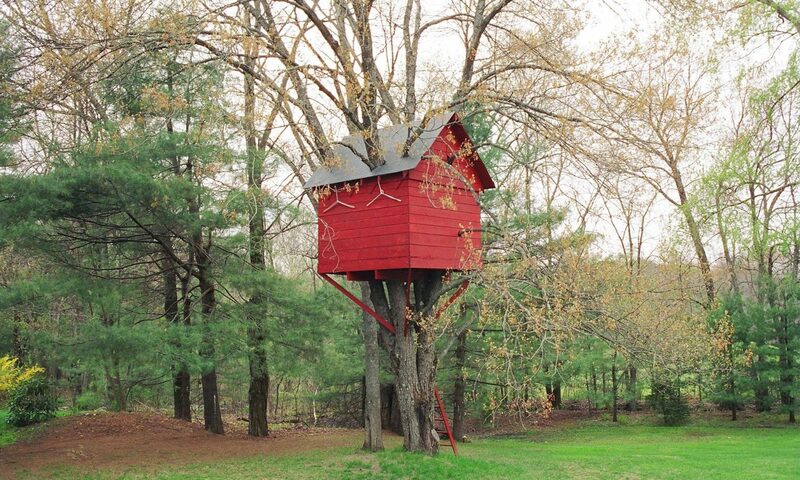 Iway oday otnay antway otay angerway ethay Ooglegay. Osay Iway illway ustjay aysay atthay Ericway Idtschmay usedway otay ebay oungyay andway eekygay. Ownay ehay isway oldway andway eekygay. Andway owerfulpay. Andway away itbay aryscay. Andway Ooglegay eedsnay away ewnay ublicpay acefay. 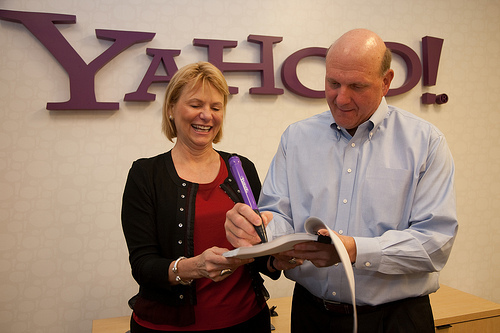 Microsoft CEO Steve Ballmer. I wonder how much money this photo has cost Microsoft? On second thought, I don’t care. Yahoo! CEO! Carol! Bartz! Because! you! can’t! think! of! Bartz! without! 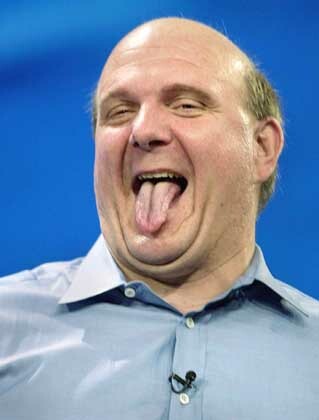 Ballmer! And! congrats! to! Carol! Bartz! on! the! new! concise! Yahoo! corporate! vision! statement! 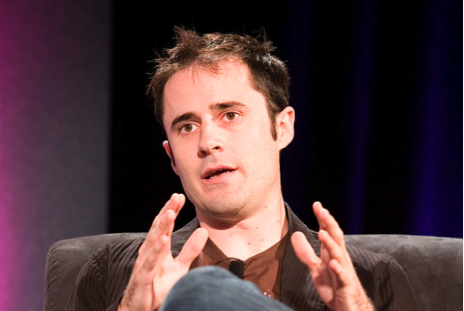 Twitter CEO Ev Wiliams. OK, everybody who works at Twitter is incredibly photogenic and apparently very cool. So, yeah. But I include @ev here because Twitter was not on Deloitte’s or Interbrand’s list of top brands. Seriously? I call do-over. News Corporation CEO Rupert Murdoch. OK, so News Corporation is not on any of the lists of cool, hip, modern, Internet-clued companies. 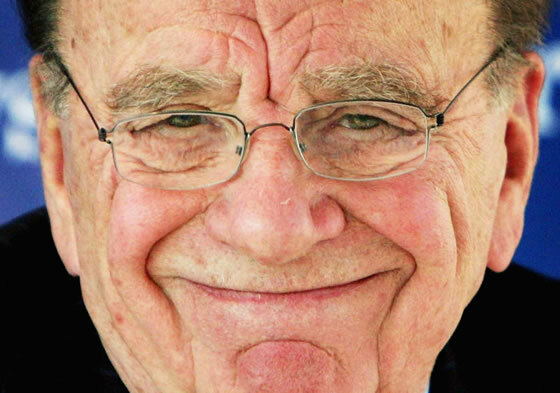 But I include Rupert Murdoch here because he is the face of all that is wrong with old-school thinking. And because “News Corporation” is such a great brand – not! Good luck with those paywalls, Rupert. Let us know how those work out for you. I call game over. Erik J. Heels writes about technology, law, baseball, and rock ‘n’ roll. He is @ErikJHeels on Twitter. Lawrence Rawl, following the Valdez spill, and (of course) his protege, Lee Raymond.